Roger Tucker - Marvin Johnson & Associates, Inc. 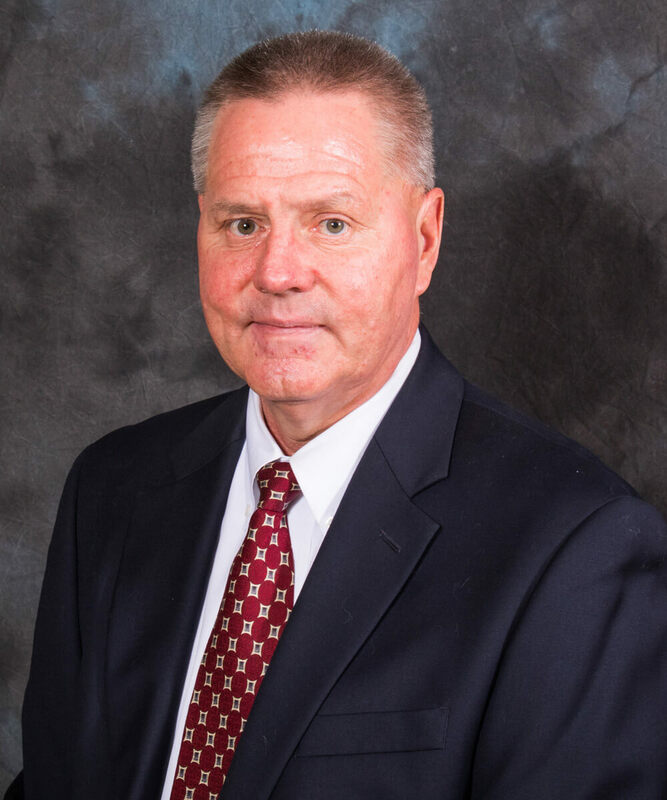 Upon graduating from Indiana University in 1982, Roger joined the staff at Marvin Johnson & Associates. He is one of the leading agents for the firm. In addition, Roger has served the Indiana Motor Truck Association as chairman of Safety Council, Truck Driving Championship, and Driver of the Year committee. Roger, his wife and their two children live in Columbus, Indiana.